The composite surface water grating have no value of recycling, thus completely solving the problems caused by theft. Desirable shock-resistance;anti-bending strength;high abrasion resistance,;high erosion resistance;desirable breakage security;anti-aging properties. Rich colours; smooth appearance; the colour of covers can keep lasted. Compared with cast iron ones, the weight of composite water grating is lighter so that it is convenient to install,transport.The price of composite water grating is lower than the same specification cast iron ones. 5.The load and dimension can be desigened according to the requirements of customer. 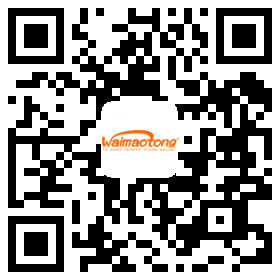 Company Name:HANGZHOU JINMENG ROAD ESTABLISHMENT CO., LTD.